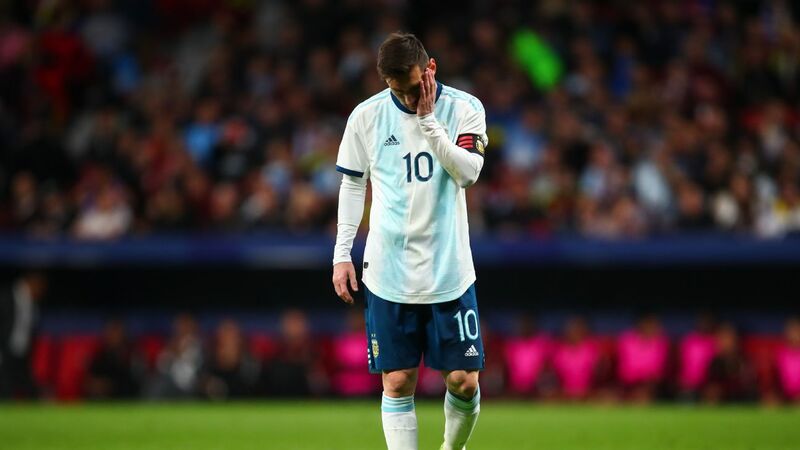 Alejandro Moreno expands upon the problems plaguing Argentina, including how their reliance on Lionel Messi has only grown worse over time. Argentina boss Lionel Scaloni believes Lionel Messi and Paulo Dybala can play together, but it will take some time before it is effective. It was a familiar story for Lionel Messi on his return to international duty. As he took the field in Madrid for Argentina's friendly against Venezuela, a fan held up a banner with his name written on it. But the banner was upside down -- an appropriate symbol for the way that the Barcelona genius is left mixed up and shaken up by the deficiencies of his compatriots. Venezuela's 3-1 win highlighted a problem that Argentina have struggled to solve for years -- one which was all too evident in the disastrous World Cup campaign in Russia. The team's defensive resources are a grave worry. Coach after coach has wrestled with the problem of balancing out the side, finding enough solidity at the back to get the most from Messi's flashes of inspiration. The latest, caretaker coach Lionel Scaloni, got his starting lineup wrong against Venezuela. The problems were made all the more apparent by the early Venezuelan goal -- a punt from left-back Roberto Rosales spraying a beautiful long ball behind the defensive line for big centre-forward Salomon Rondon to lash home on the volley. Rondon had worked himself the wrong side of Gabriel Mercado -- a strange choice to anchor a line of three centre-backs. Mercado is a gutsy right-back who can play in the centre, but this role demanded someone who can organise those around him. It was asking too much, and the choice of a back three in general was questionable. Argentina's wing-backs -- Gonzalo Montiel and Nicolas Tagliafico -- are not Cafu and Roberto Carlos, and would not seem to offer enough attacking threat to make the system worthwhile. As it was, Scaloni's defensive system could not cope with the power of Rondon or the pace of wingers Jhon Murillo and Darwin Machis. Venezuela, with little possession, led by two goals at the interval -- and it could have been by four. Argentina had some moments. All of them involved Messi, and his partnership with new centre-forward Lautaro Martinez at least looks promising. Martinez is lean and aggressive, and every time Messi played the ball into the danger area, it was attacked with relish by the Inter Milan man. 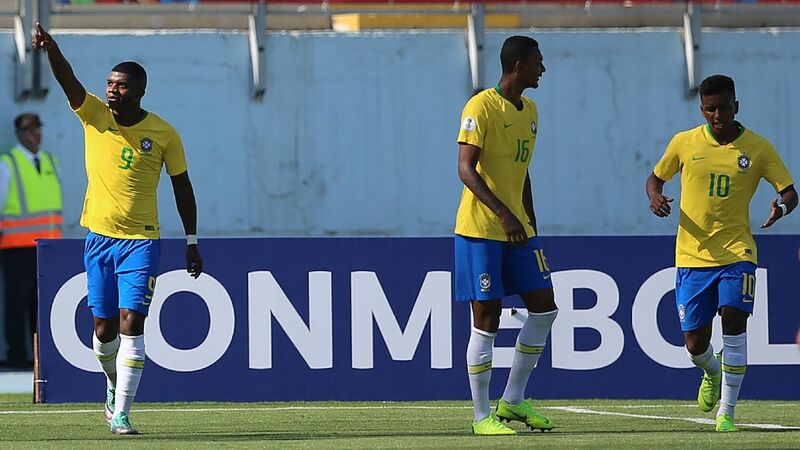 Venezuela's 21-year-old goalkeeper Wuilker Farinez largely won the battle though, and as a graduate of the side that reached the final of the 2017 Under-20 World Cup, it is a splendid symbol of Venezuela's realistic hopes of making their debut in the senior version of the competition in 2022. The need to protect the heart of their defence against Messi forced the Venezuelan back four to play tightly together, funnelling in close. It left gaps down the side, and Messi found one in the second half, setting up Giovani Lo Celso, whose quick, low centre was swept home by Inter Milan's Martinez for his first international goal. No matter how well things are going at club level, Lionel Messi always seems to find frustration while wearing the Argentina shirt. By then, Scaloni had replaced Mercado and reverted to an orthodox back four. With Argentina more compact, Venezuela's breaks were more sporadic -- but they launched one that wrapped the game up with 15 minutes to go. Argentina's defence was undressed on the left, and substitute Josef Martinez was brought down in the box by Juan Foyth. The penalty award might have been a little harsh, but Venezuela probably should have had one a few minutes earlier. Besides, it was worth seeing Martinez's unusual penalty run-up, which featured a hop and a skip and ended with him steering the ball to the left of the beaten goalkeeper Franco Armani. So, coach Rafael Dudamel's Venezuela go from strength to strength, with a clear tactical plan and a dream of taking part in the 2022 World Cup. Argentina, meanwhile, seem stranded in the corridor of uncertainty. What is their direction? What will be their long-term style of play? The biggest question facing them is an easy one: Who shall be the coach to take them forward? Scaloni has had seven matches in charge. Number eight comes up on Tuesday, when, without Messi, Argentina travel to Morocco. 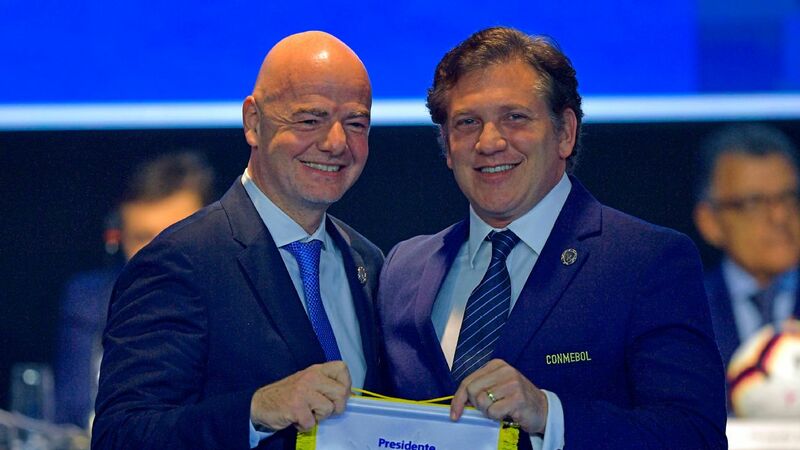 Then comes the Copa America -- meaning that a caretaker will have been in charge for a year. This delay is surely in large part due to the fact that the 2022 World Cup qualifiers do not get underway until next March. The Argentine FA are strapped for cash -- paying off previous coach Jorge Sampaoli left a hole in already precarious accounts, and so the federation have been in no rush to name the next permanent boss. But there is a danger in keeping Scaloni on for so long. What if, by some chance, his team should win the Copa America? Argentina have not landed a senior title since 1993, and securing such a long-awaited triumph would put Scaloni in a strong position and likely force Argentina to stick with him. So, it will indeed be interesting to see when Messi next wears the shirt of Argentina -- because it is hard to see how they can win without him. Will he be helping Scaloni in Brazil this June and July? 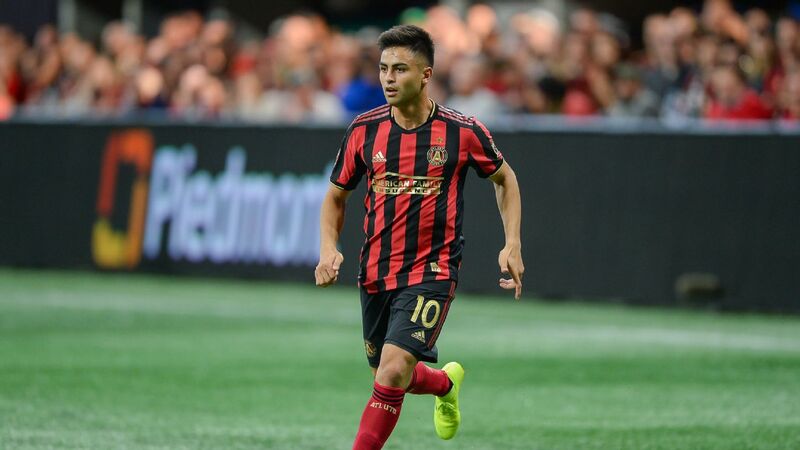 Or will he take the summer off, recharge his batteries and come back next season -- which seems set to culminate in a Copa America at least partly staged on home ground?